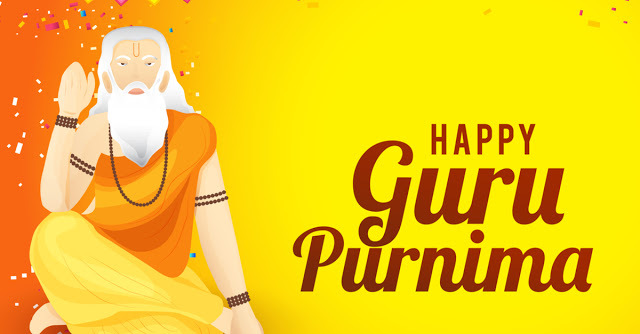 Every year, Guru Purnima is celebrated on the full moon day in the month of Ashadha of the Shakha Samavat by the Hindu calendar followed by Buddhists, Jains and Hindus. 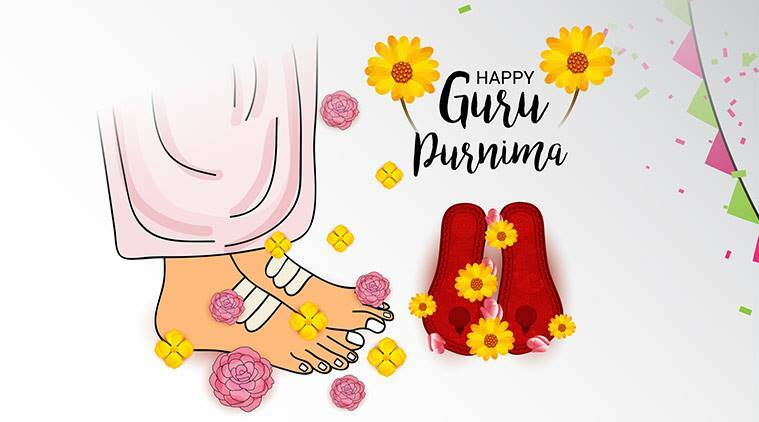 On this day, Millions of followers express their appreciation towards their gurus for enlightenment.There is a long history associated with this festival. The term ‘guru’ came from the Sanskrit word ‘gu’ which implies darkness and ‘ru’ which means eliminating or removing the darkness. The gurus are considered to be those persons who removes darkness from our lives in a holistic way and shows the path towards truth and brings light. 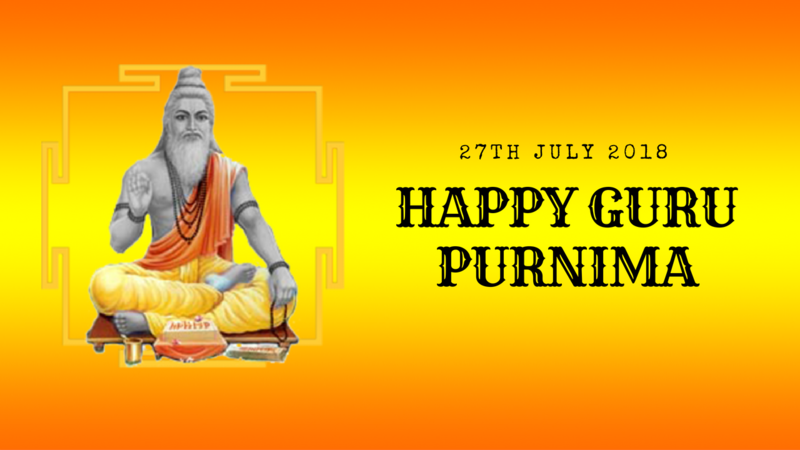 From the years, Guru Purnima also known as “vyas purnima” is being celebrated in India on the first full moon night after the Summer peak on the honour of the birth anniversary of Veda Vyas, the author of Mahabharata. 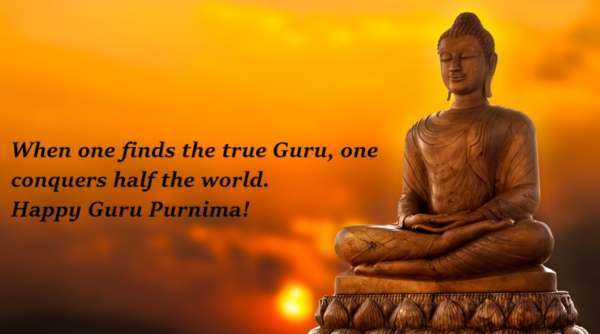 It is also known as Buddha Purnima as it is celebrated by the Buddhists,as Gautam Buddha delivered his first sermon at Sarnath, Uttar Pradesh, five weeks after attaining enlightenment under the Bodhi Tree in Gaya.For Jains also, this day holds a great significance. The 24th Tirthankara, Mahavira made Indrabhuti Gautam Swami his first disciple.In Nepal, it is celebrated as Teacher’s Day. 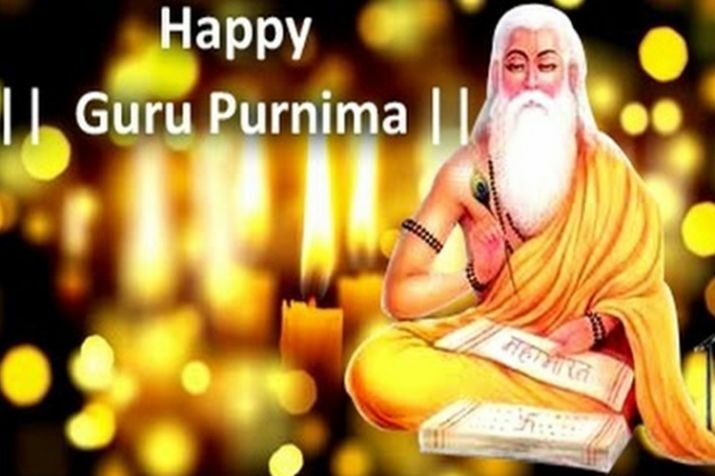 Guru Purnima is celebrated as India’s tradition of ‘guru-sishya’ – a bond that binds a teacher and a student, which has now become a part of India’s culture. . 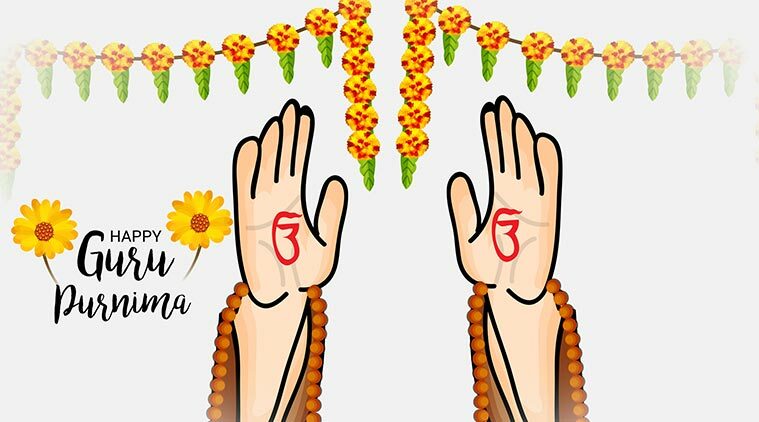 In ancient India, parents used to send their children to the Gurus,traditional knowledge and teachings have been pass down from one generation to another through the shrutis and slokas. From Gautam Buddha, Dalai Lama to Swami Vivekananda, several great leaders have spoken on gurus.